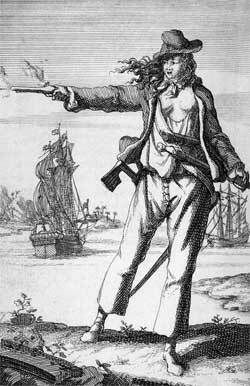 Pirates & Privateers : I wonder how female pirates were dressed. Question of CHARLINE (10.24.2015): I wonder how female pirates were dressed. - Women being hardly accepted on a ship, some came to be respected, and had to imitate men and not to stand out from them to avoid sexist differences.